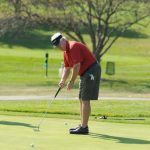 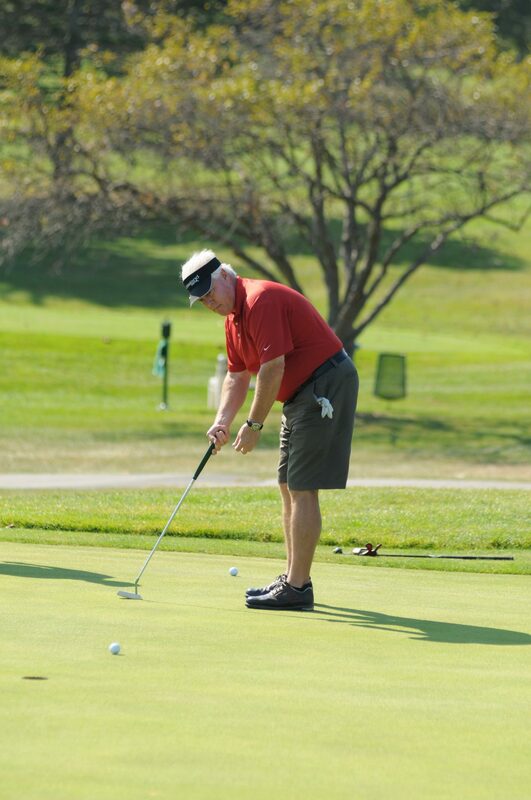 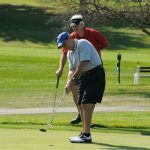 Since the first golfer teed off in 1982, this event, sponsored by Lakeland Bank, has raised monies in support of non-profit organizations in Sussex County. 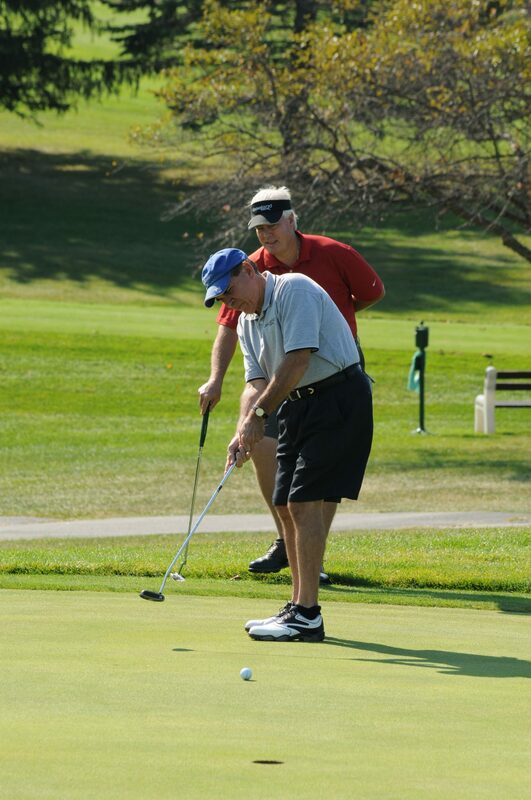 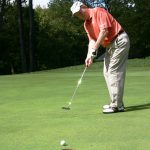 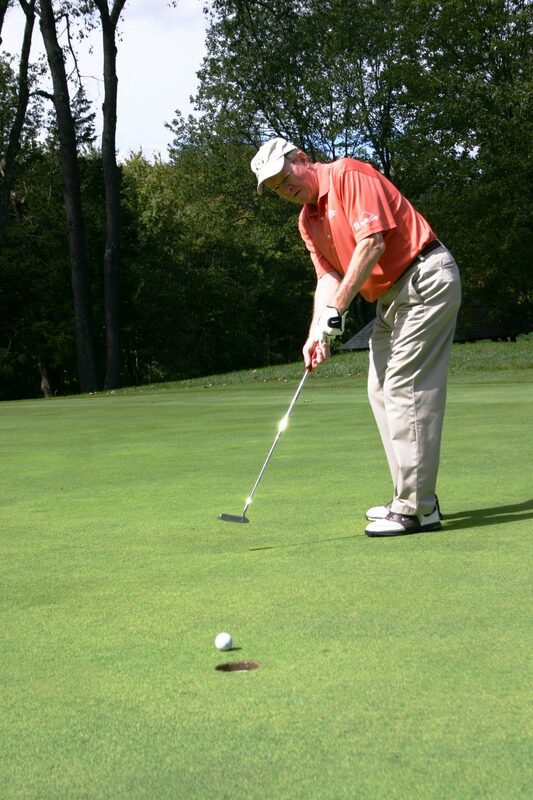 Please join us on June 25th as we gather again this year at Newton Country Club for the 38th Annual Sussex County Golf Classic, which to date has raised over $1,000,000 for organizations serving the Sussex County community. 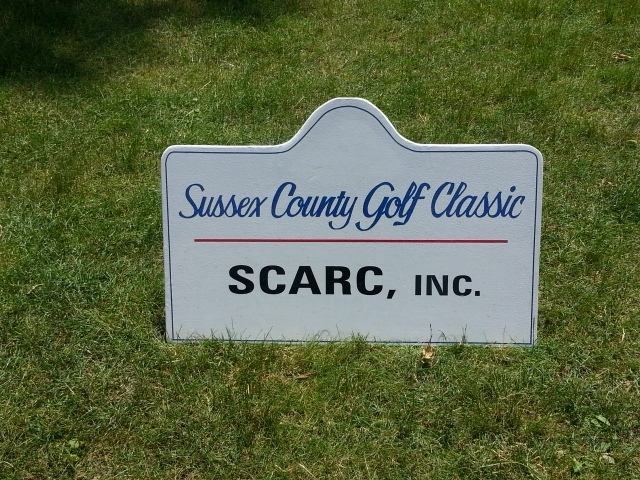 Each year the SCARC Foundation, Inc. sponsors a tee sign on Hole #17 in memory of Pat Romano, Sr., who played golf in the Sussex County Golf Classic every year, in order to help raise funds for Sussex County’s non-profits.